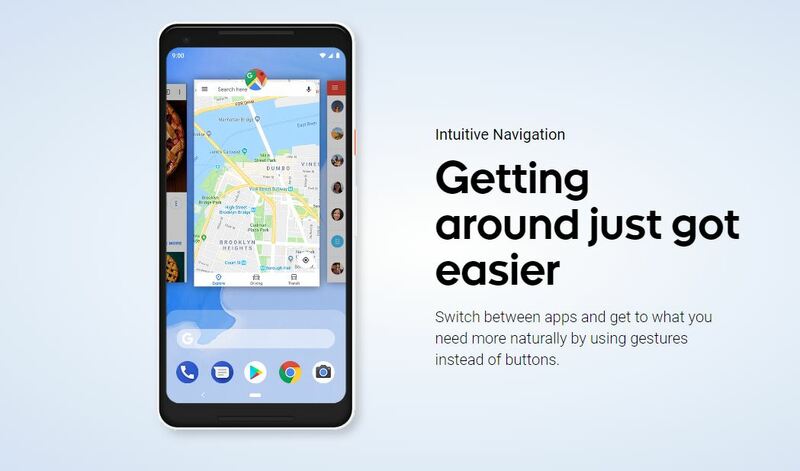 All Pixel smartphones and Essential Phone started receiving this new system via an OTA since the launch day while from the outside, Xiaomi was one of the earliest to announce a beta version for its 2018 flagship, Xiaomi Mi MIX 2S. Since then, other manufacturers have officially confirmed that this update will be arriving some of its devices. Huawei is currently testing Android 9 Pie on four of its devices while Sony is expected to release this update to six of its device between September and November. Android Pie will also be seen pretty soon on All HMD Global’s produced Nokia phones and HTC has also listed a few of its devices to get this update soon.